“Parker, this sounds too good to be true! !”- man who is in the dog house for forgetting his anniversary. 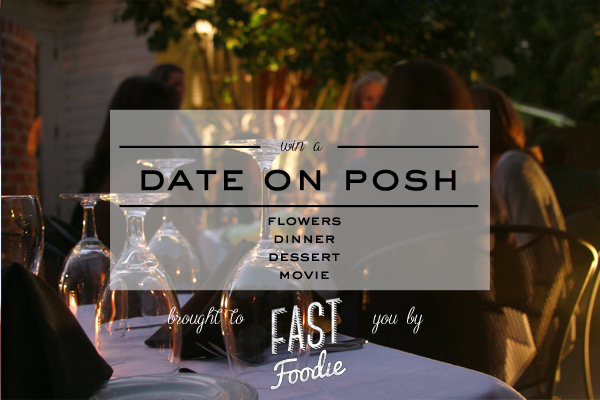 Visit this website WIN A DATE ON POSH (click link) [UPDATE] Many of you guys have let me know the rafflecopter works better on a computer! If for some reason it isn’t working on you smart phone, try getting on a computer or going through an internet browser on your smartphone!! MULTIPLE ENTRIES ARE ALLOWED!!! We will be running this contest through Rafflecopter.com, so they keep track of the “points” (you get points by visiting the pages, following the twitter accounts, or sharing photos on instagram, or sharing the raffle in general)! All of the points are listed on the raffle page. The contest will run on December 2 at midnight and will end at December 11 at midnight. Any one is eligible to enter this contest and no purchase is necessary! Make sure to share the contest with your friends as well! Now, get to sharing so you can share a nice evening with someone you love!